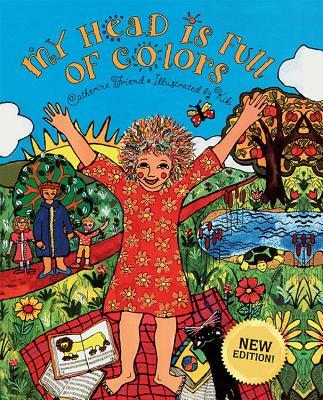 Maria awakes one morning to find her normal spiky brown hair replaced by all the colors of the rainbow. Her head is full of colors. Then it's full of books and animals and people. One day when there's nothing in her hair, Maria is upset because her head is empty . . . or is it?